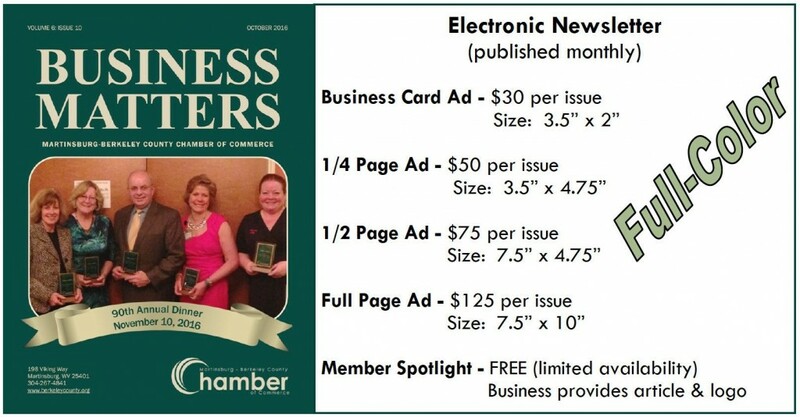 There are many advertising opportunities available through Chamber publications and services. Business Matters is the Chamber’s full-color electronic newsletter and is published monthly. Advertising in this publication ranges from FREE to $125 per issue. 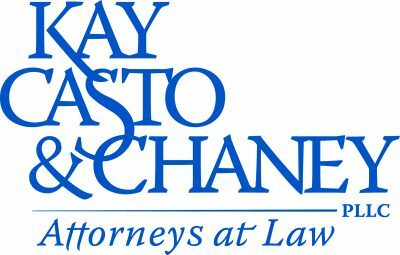 The Chamber publishes a Membership Directory each year where ads range from $100 to $600. Information about advertising in the directory is distributed in the first quarter of each year. Click here for the latest addendum. Every two years the Chamber publishes a full-color magazine style book about the community called the Image Book. This publication has a wide distribution with a two-year shelf life as well as being accessible on our website. Advertising in this publication ranges from $800 to $5,000. A blast email is also a great way to get the word out to your fellow Chamber members and will reach over 1,500 in-boxes in just minutes. This service is $75 and all you do is provide a .jpg file of the flyer that you want sent out. Members are welcome to display business cards and brochures in the Chamber of Commerce lobby at 198 Viking Way at no cost. This is a great way to get your information in the hands of newcomers and to the general public.